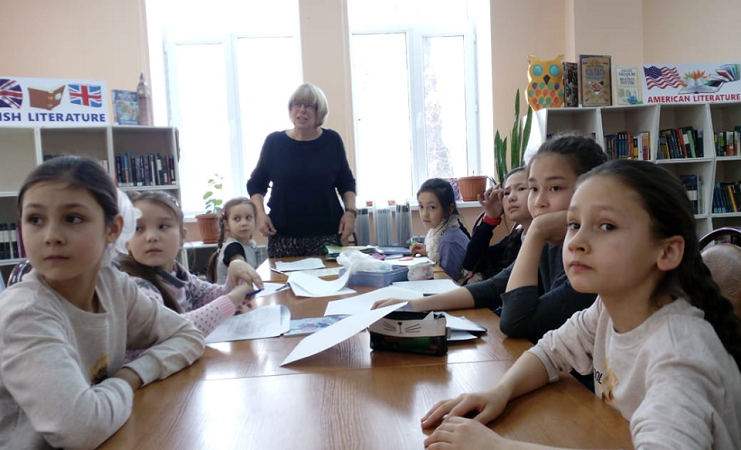 The Sapargali Begalin children's library has asked the “Komanda SOS” Volunteer Coordination Centre to help find volunteer teachers. 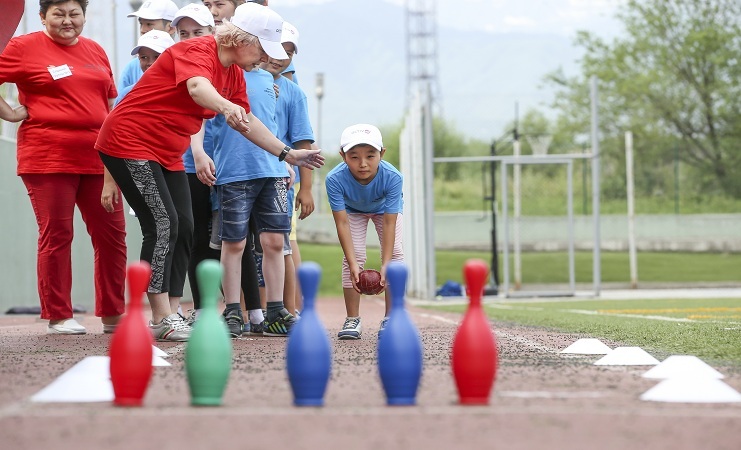 The Almaty branch of the “Special Olympics” NGO trains children with special needs in various sports. This spring students from this organization will go to the world games in Abu Dhabi. 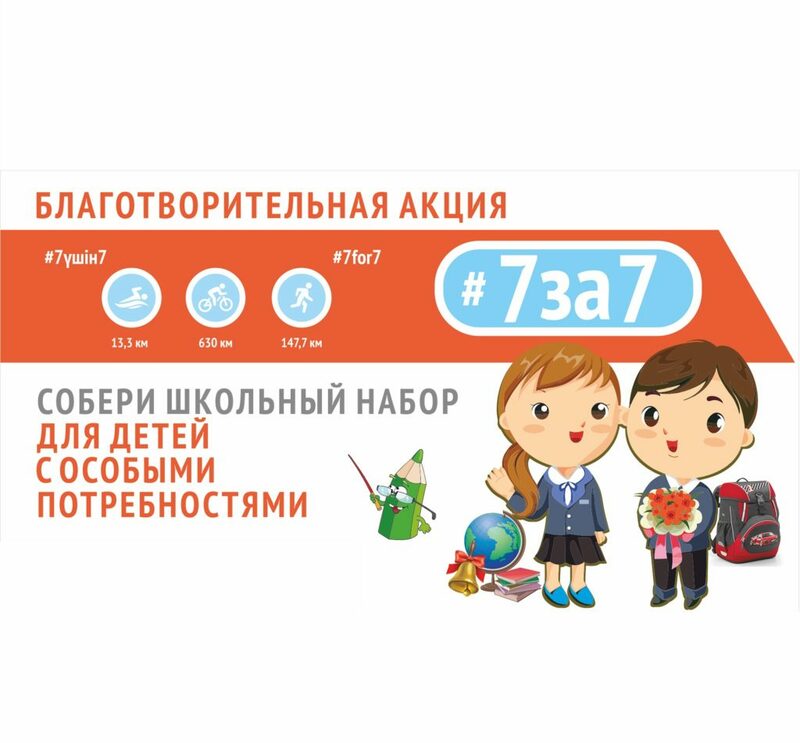 (Қаз) Детский хоспис «Здоровая Азия» — это центр поддержки детей с онкологическими заболеваниями. 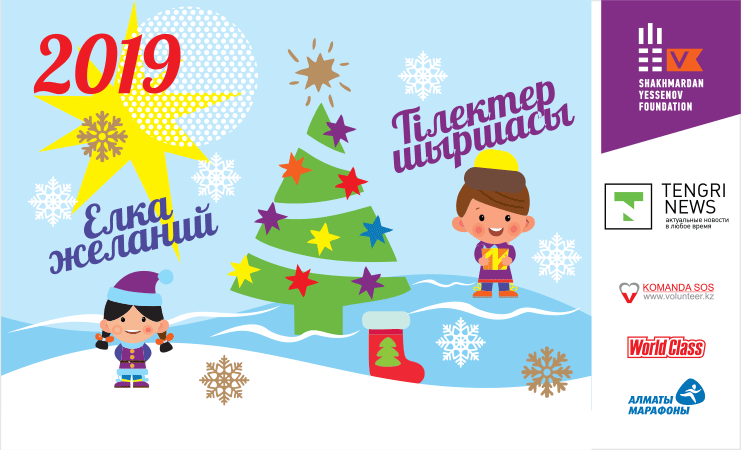 В центре каждые две недели находится в среднем 8-10 ребят с раком 4 степени. 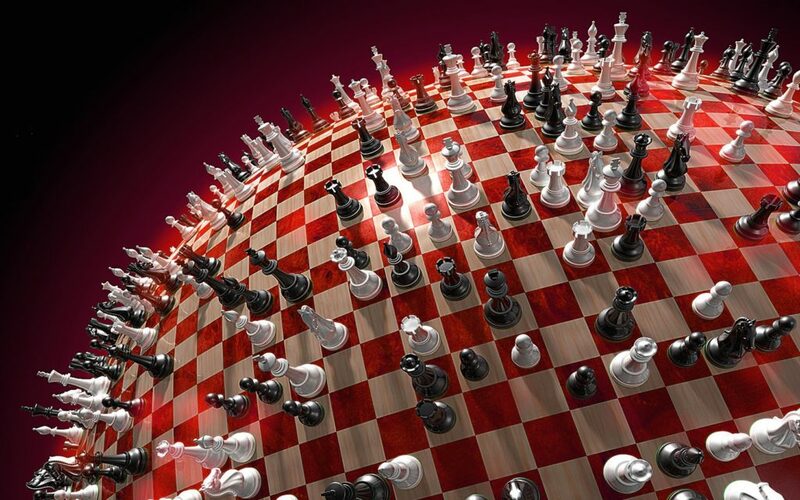 October 16-23 the Kazakhstan Chess Federation will hold an important event – the II Stage of the Kazakhstan Chess Cup Classic "Almaty Open"! 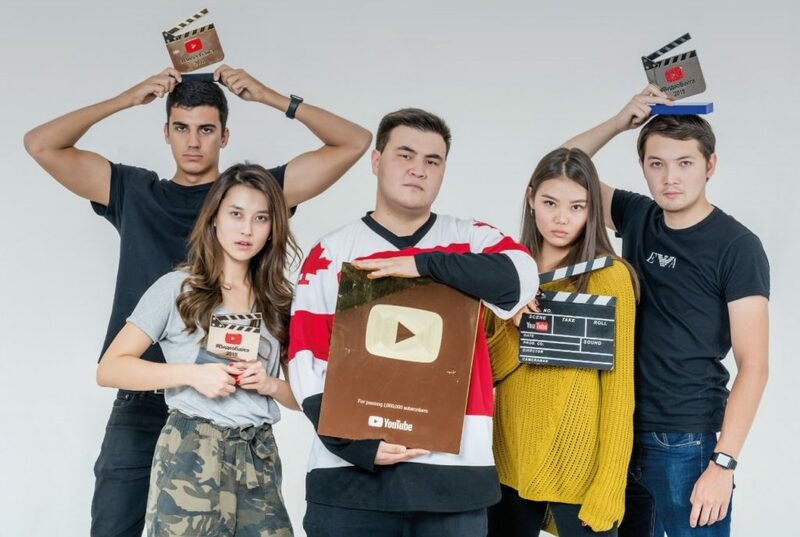 Volunteers needed at a YouTube festival. 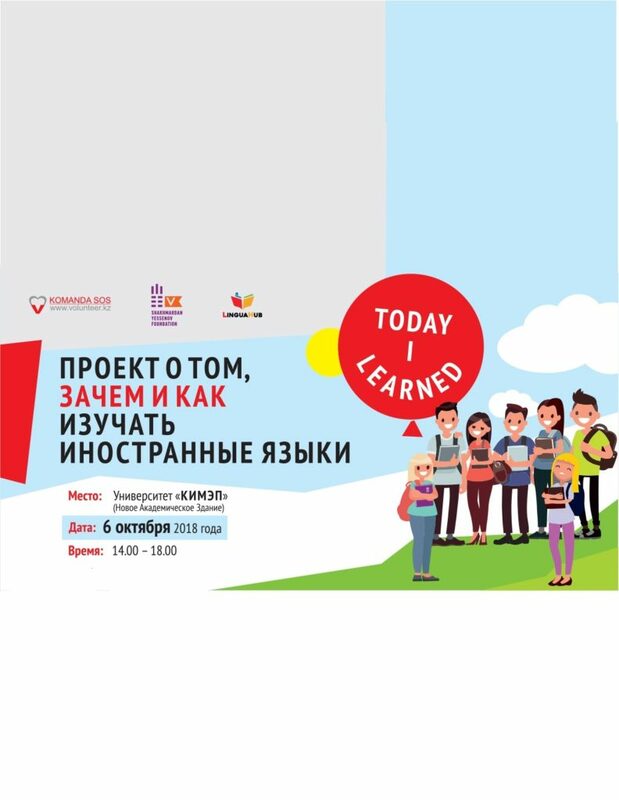 The Yessenov Foundation (Komanda SOS) under its Yessenov Lectures program and in collaboration with LinguaHub launch a new edu program, Today I Learned (TIL). Volunteers needed for 2 projects! 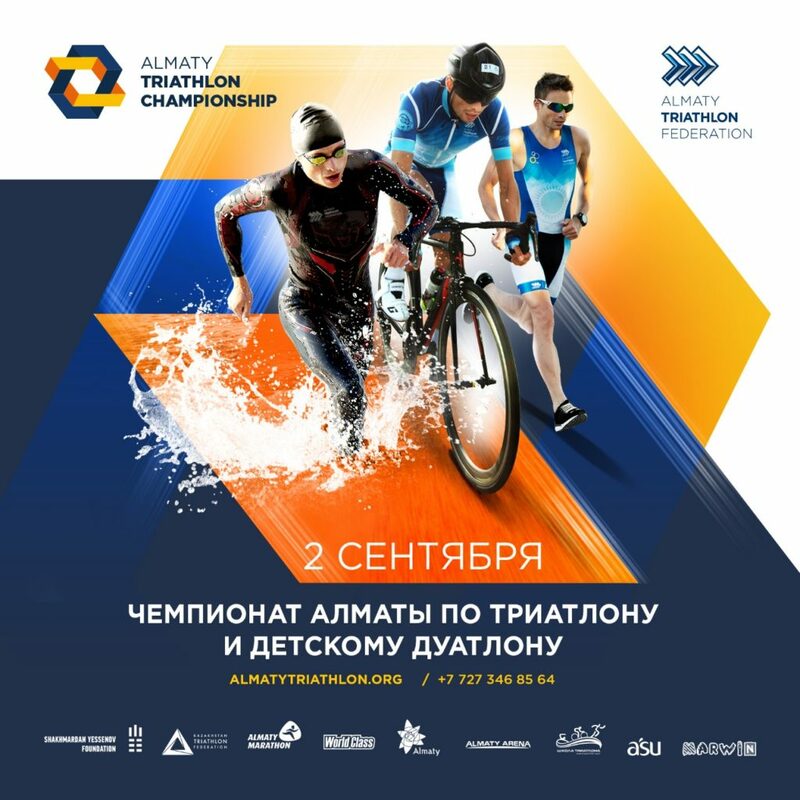 Call for volunteers for the Almaty Duathlon and Triathlon Championship! 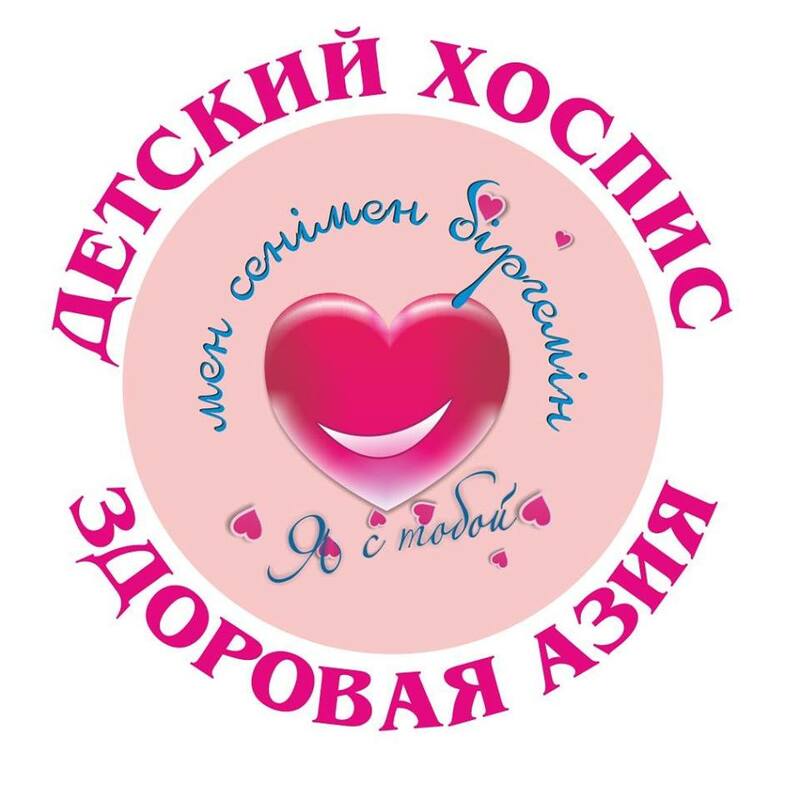 September 1-3, a running marathon is taking place to support and draw attention to the BOGUTY ecological project. 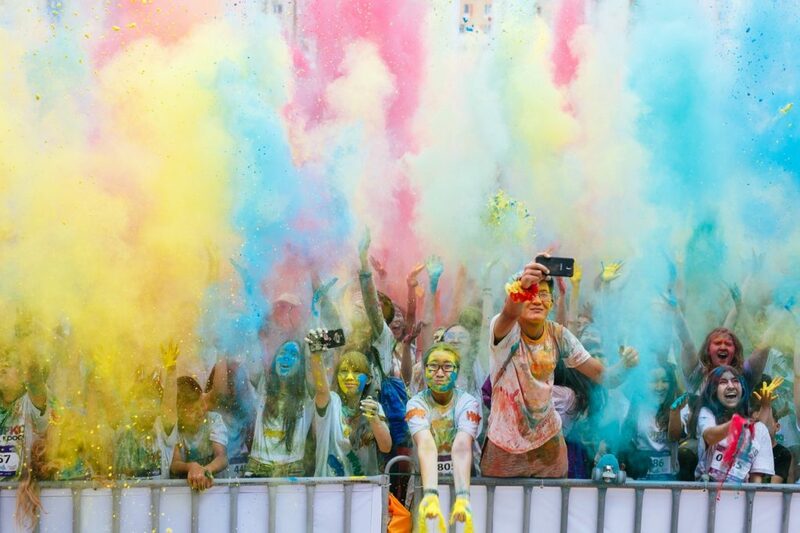 There are numerous and different challenges that have become popular lately, all of which, it seems, have a shared goal - to test oneself and become a better version of yester-self. 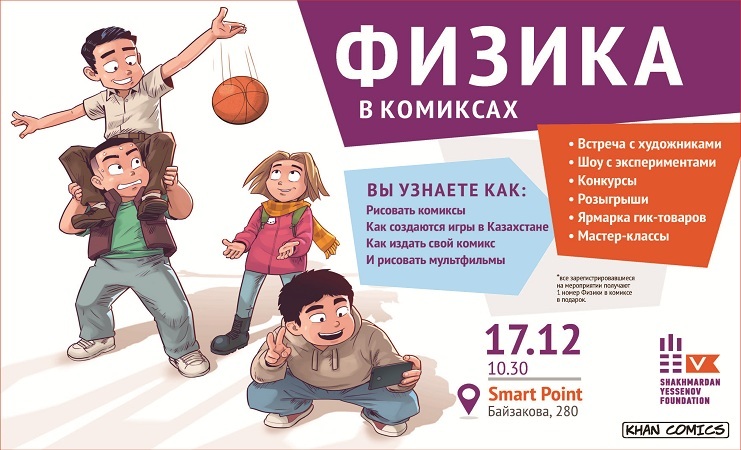 One of the crowd is Sergey Levadny, an employee of the Komanda SOS coordnation center. With the exception that this time the challenge has a noble cause. On July 21, 2018 athletes with visual and auditory impairments took part in a SK “Almaty” chess championship devoted to the International Chess Day. 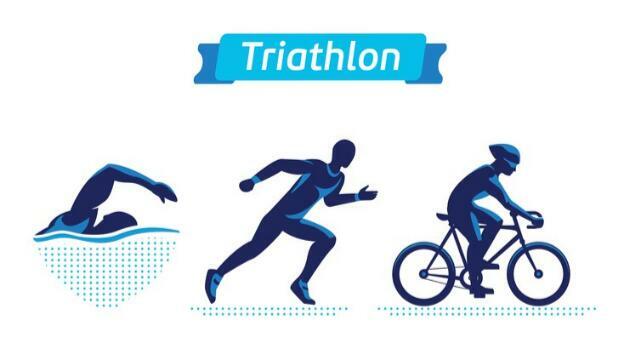 Call for volunteers for the major and much-loved triathlon competition - the ASTC Asian Cup! 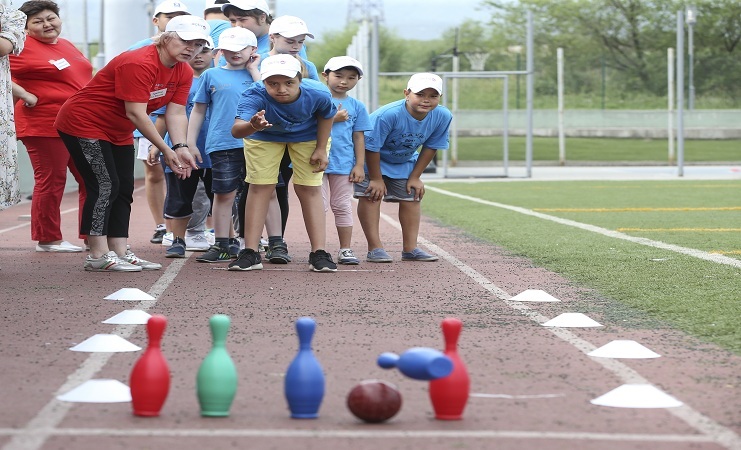 A summer sports and health camp for children with mental disabilities. 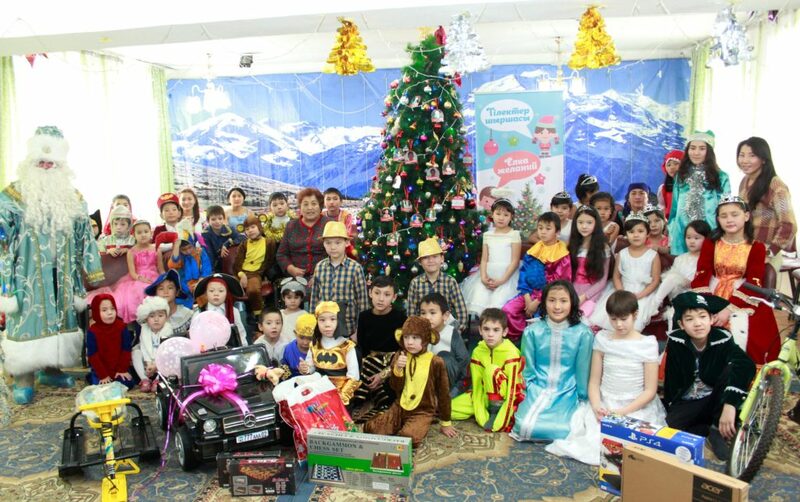 The YARKOcross Magic festival was hosted at the Almaty Arena multi-purpose indoor arena. 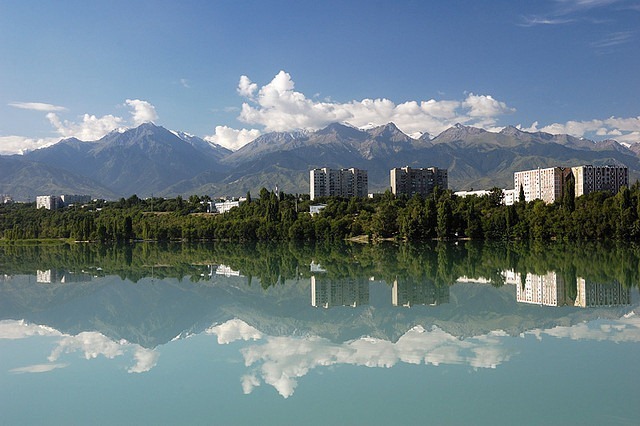 A large-scale spring-cleaning takes place at the Sairan Lake in the run-up to the ASTC Asian Cup in Almaty with volunteers, athletes and activists. 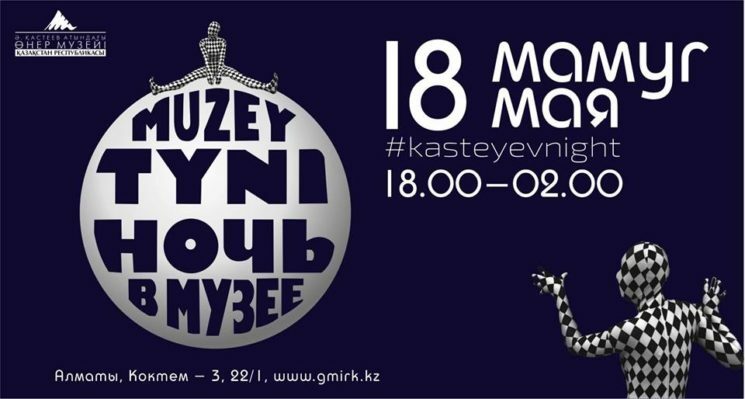 Museum Night Almaty is a unique cultural event that celebrates the international Museum Day every year. The Center is looking for volunteers to the HR department for the staff records management. 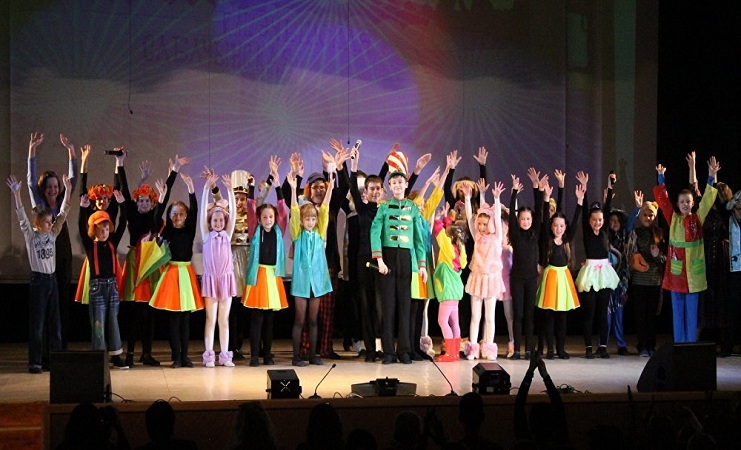 The New Year Wish Tree charity event report.